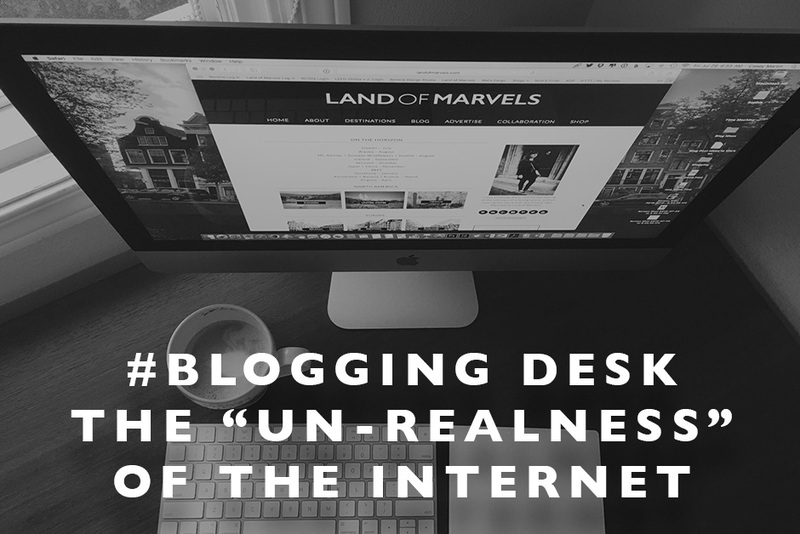 It’s been a while since I’ve done a #BloggingDesk post but to be honest, I’m at the point with the internet and Instagram that this post is a long time coming. 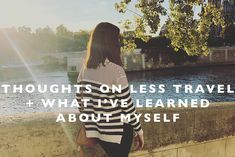 After blogging for more than a decade, I’ve seen the space change and morph over the years and with the additions of Instagram and constant social media presence in our daily lives, it’s hard sometimes not to feel overwhelmed with everything we see. But lately, I’ve found that the “un-realness” of the internet and Instagram specifically is really bothering me. I hate that we live in an age where so many people find themselves looking at pictures and reading captions that truly are nothing more than an ad for someone’s highlight reel of their lives, showing everyone else that their life is perfect and making us all feel bad for actually being “real.” It all sort of hit me late last year and I spent a few weeks unfollowing a lot of people that I didn’t feel fit with how I’m feeling about social media these days. And wow, was that freeing! But while yes, we can unfollow if we want, the internet and social media is unfortunately becoming a place that is so far from real life that it’s often hard to distinguish between someone’s real life and their online persona and that’s truly sad. 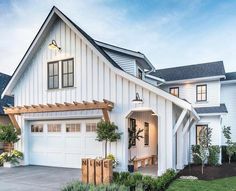 The blogging community (which much of it moved to Instagram in the last handful of years) used to be real, it used to connect real people in real situations and these days, much of it feels very fake and overdone and I think many of you will agree that what once was a real community has started to peel away the layers and reveal an ugly core. 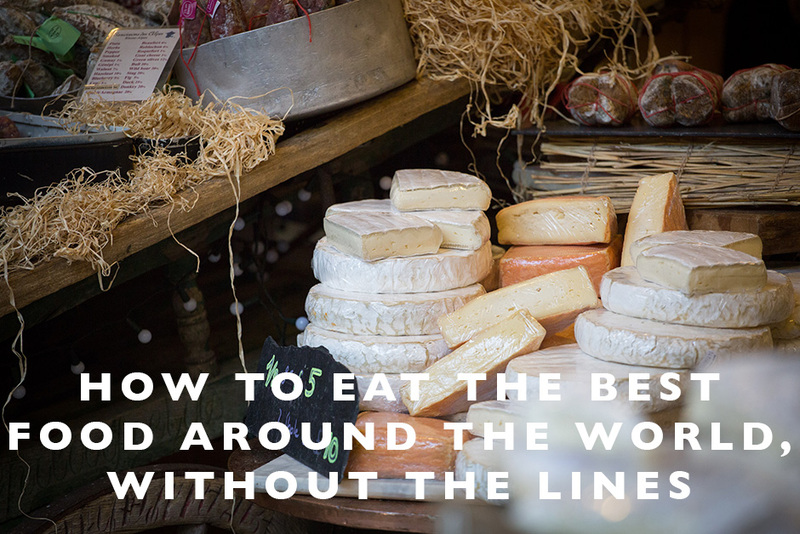 Several online situations recently have brought me to this post and each one has taught me a very important lesson. A couple months ago, I messaged a “mommy blogger” that I had been following about an Instagram story she had posted about women without kids living a constant vacation. I personally found it offensive and I told her why in a DM. She did take it down but in our conversation, I realized that she would never understand my side of this issue and I would never understand hers. Ok so a little back story, I have followed this person for years and know her through some mutual friends, so my following was more of a loyalty. But here’s the thing, after that situation, I realized that while her whole life (and Instagram) account is motherhood, that doesn’t mean insulting women for other life choices, like choosing not to have kids, should be part of that platform. And I’m not saying she overtly came out and insulted other women, but over time, I found many posts and stories leaning in that direction, basically saying, if you didn’t have kids, you had all this free time and you weren’t living a fulfilling life. Now I have my own very personal reasons for choosing not to have kids and I’ve been open and honest about here on LOM and in my personal life, but each woman has a totally unique and totally valid reason for not having kids. That should never be put down, especially by other women. If we can’t stand together and support each other for our life choices, then we just end up dragging each other down. It got to a point where I ended up just unfollowing this person, not because she purposefully did anything wrong, but I realized that her mindset and mine were so far apart that she was inadvertently bringing me down. The lesson: unfollow people who bring others down, whether they know they are doing it or not. 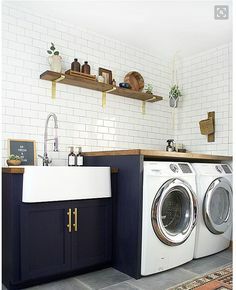 I’m at the point on social media where the captions about how perfect people’s marriages are or how perfect their spouses are make me just shake my head. Ok let me preface this by saying, I love my husband and we have a wonderful relationship and marriage, but does that mean that he’s always perfect and that our marriage is always perfect? Ummm no. And the truth is, no one’s is! That’s why it kills me that there are still the people putting that out there for the rest of us to think, “if I don’t feel that way, something must be wrong with me.” The people that brag about their spouses constantly and the people that say how perfect their relationships are, those are the ones that probably are farthest from it or live in a constant state of denial. I’m so tired of the perfect relationships thrown all over Instagram that now, I totally ignore it. The lesson: We all have our own lives and our own problems, no matter how beautiful someone else’s may seem, it’s not real. You know those bloggers and social media stars that are always happy and always healthy and always dressed perfectly and out and about? Ok I’ll tell you right now, I’ll never be one of them and in truth, I think very few of them are actually real, if any. The truth is no one is healthy and happy all the time. We all struggle with times in our life that aren’t picture perfect, when you just want to crawl on the couch in your pajamas and watch Netflix for hours. When you’re dealing with health issues or you’re sick and can’t get out of bed. The behind the scenes of our lives are our lives and unfortunately, so many people on social media will only show the great amazing moments of their lives that we all think we’re living a less impressive life. And I get it, who wants to see the negatives? Well if that’s the case, then just don’t post. Or post and be honest about what’s going on. Personally I spent a week in late January barely being able to walk because of an issue with my back and I was honest about it. My favorite social media accounts are the ones that are honest about their struggles and are open to their followers about what’s really happening in their lives. Some of my favorites for this particular reason are Carin Olsson, Lauren Bryan Knight, and Kat Tanita. So if you’re looking for people with beautiful lives but that still show the hard stuff too, follow them. I so appreciate it when someone you follow reveals something from their not so perfect life that shows us we’re all the same. We’re not always happy and we’re not always healthy, but at the end of the day, sharing that is what unites us more. The lesson: Remember that what you see on social media is a facade and follow the people that are honest and open about the downsides of life too. 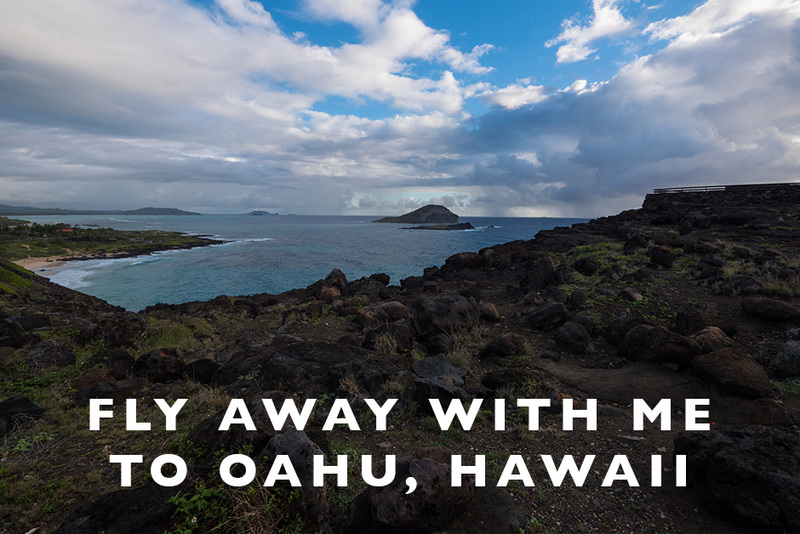 We are off to experience something we’ve wanted to do for a long time and that has been on a lot of my travel wishlists over the years. 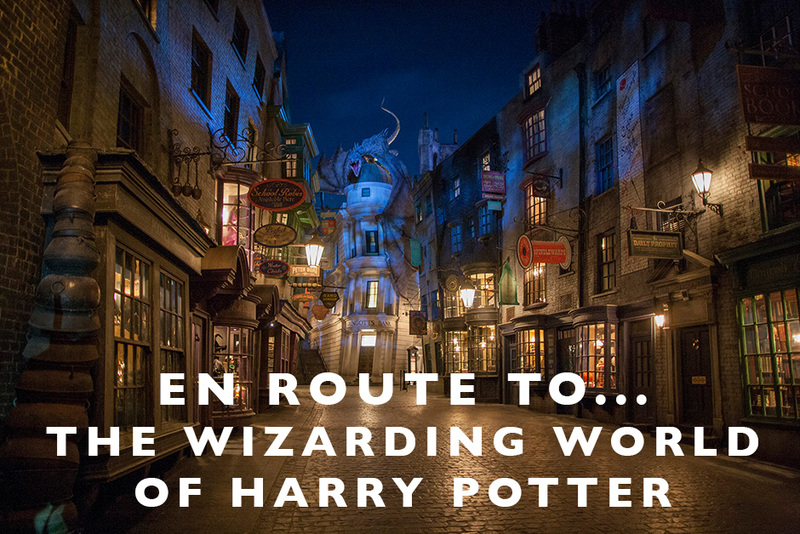 Finally, we’ll be heading to LA to take in the Wizarding World of Harry Potter for ourselves! I’m so excited to try Butterbeer and wander around all that the theme park has to offer! On our way home from our trip to the UK, we were flying out of Gatwick Airport and in an effort to save a little bit of money (hello crazy expensive London hotels) and to be able to sleep in a bit and walk right into the airport before leaving, we decided to try staying at Gatwick directly. 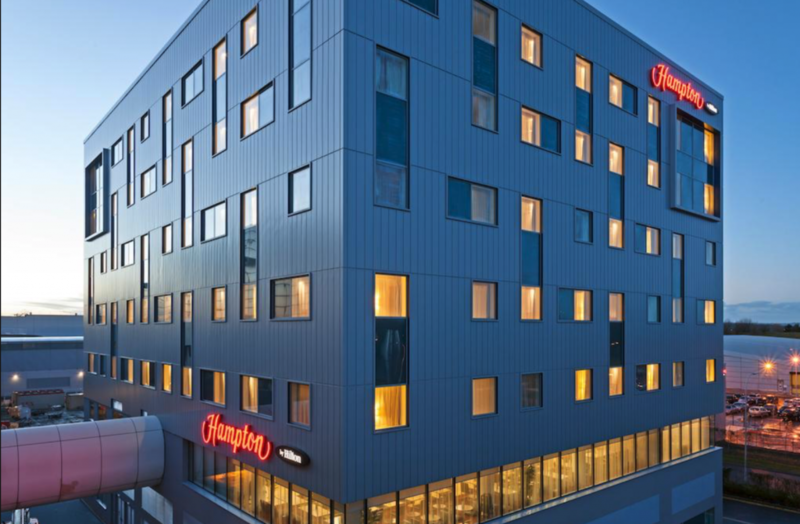 The Hampton by Hilton was in the terminal we were flying out of with Iceland Air and overall, was a super easy and worthwhile spot to stay and I would highly recommend it whether it’s a quick night in London or you’re just flying through. 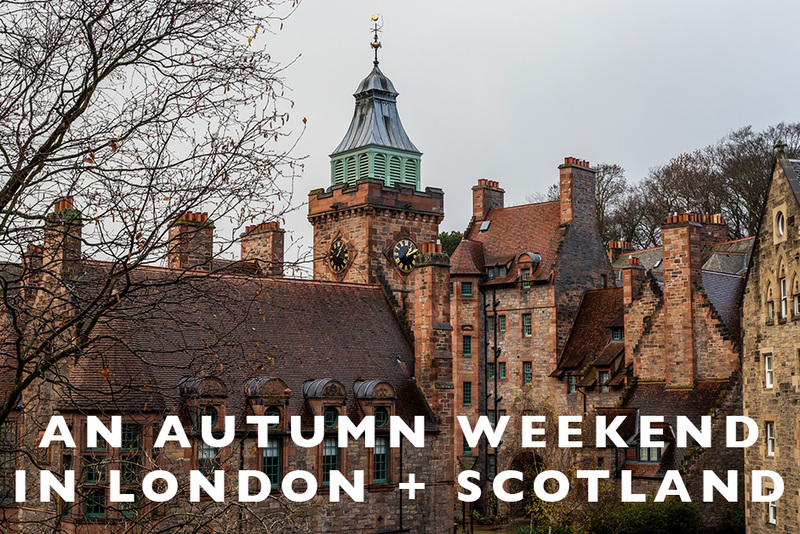 Location – There are several hotels at Gatwick so be sure to check which ones are in the terminal you need. 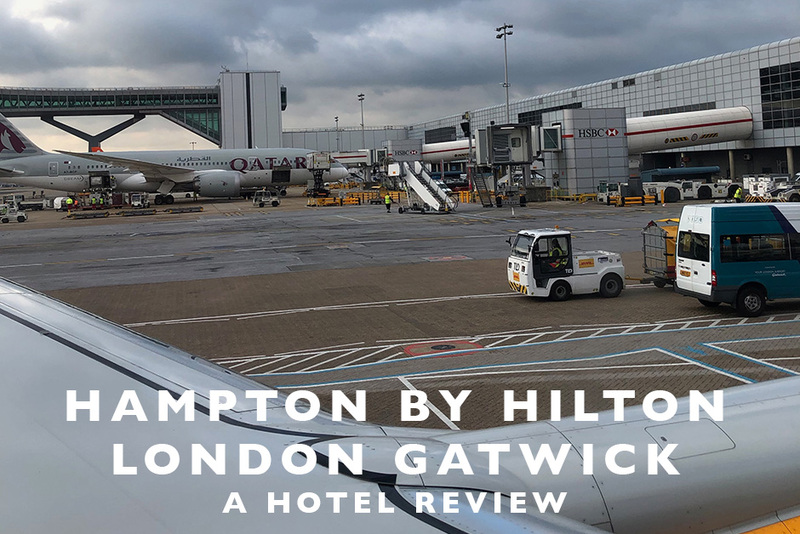 I chose the Hampton by Hilton because it was directly located within the terminal building that we were flying out of which made it so so easy. 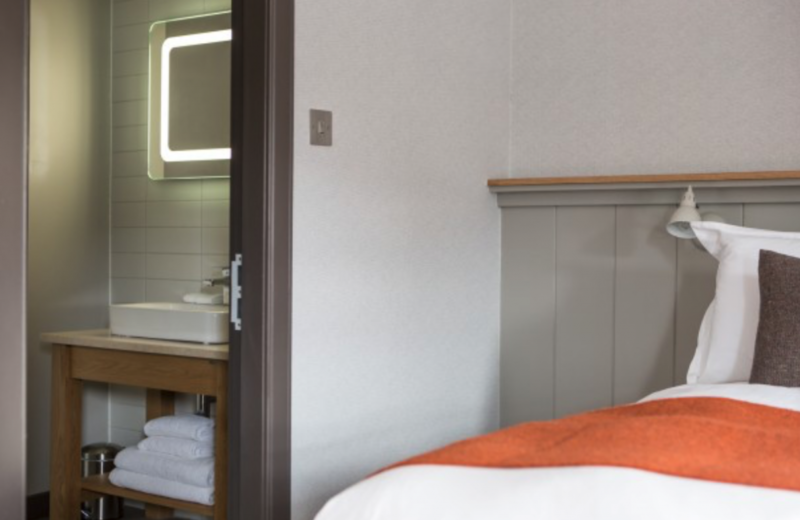 Quiet – While you might think an in-terminal airport hotel would be noisy, it wasn’t the case at all with out stay. I actually remarked several times that I couldn’t believe how quiet it was! Design – The hotel is modern and simple but had just enough of a design to make it stand out. Food – We had a light dinner at the hotel and the food was really great. We also had breakfast there the next morning and the breakfast buffet was a large spread with great hot and cold items. Nothing! 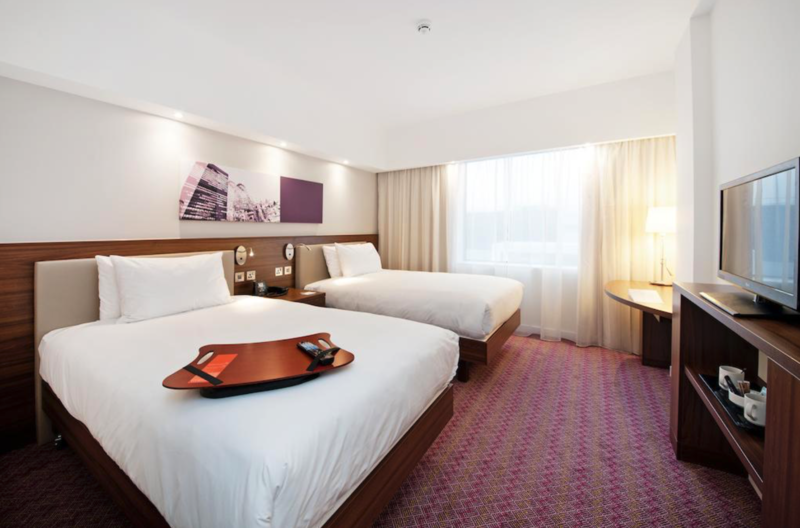 – If you’re looking for an airport hotel at Gatwick, I’d highly recommend this one. Not Great Signage in Gatwick – It took us a bit to find the hotel after taking the Gatwick Express out from London to the airport so be sure you know which terminal it’s in and follow signs for the North terminal first, then you’ll see signs for the hotel itself. 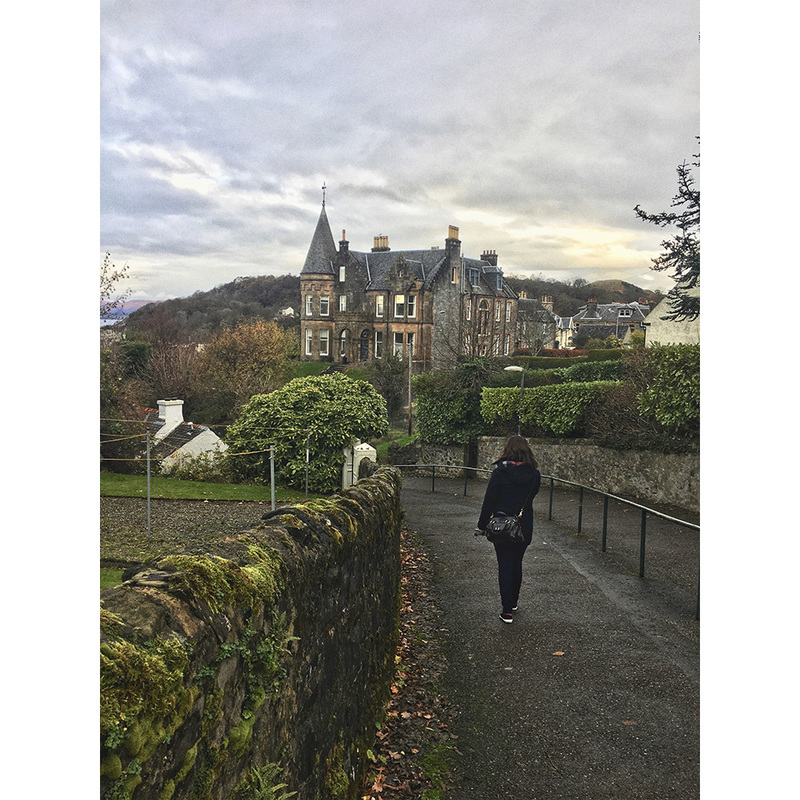 As I mentioned in my post on Oban, we basically chose the location of Oban for our last stop on our Highlands tour because of this hotel. I saw some photos of it and it looked gorgeous, as well as being the perfect amount of driving for our final day. In the end, we loved this hotel and it was lovely from start to finish! 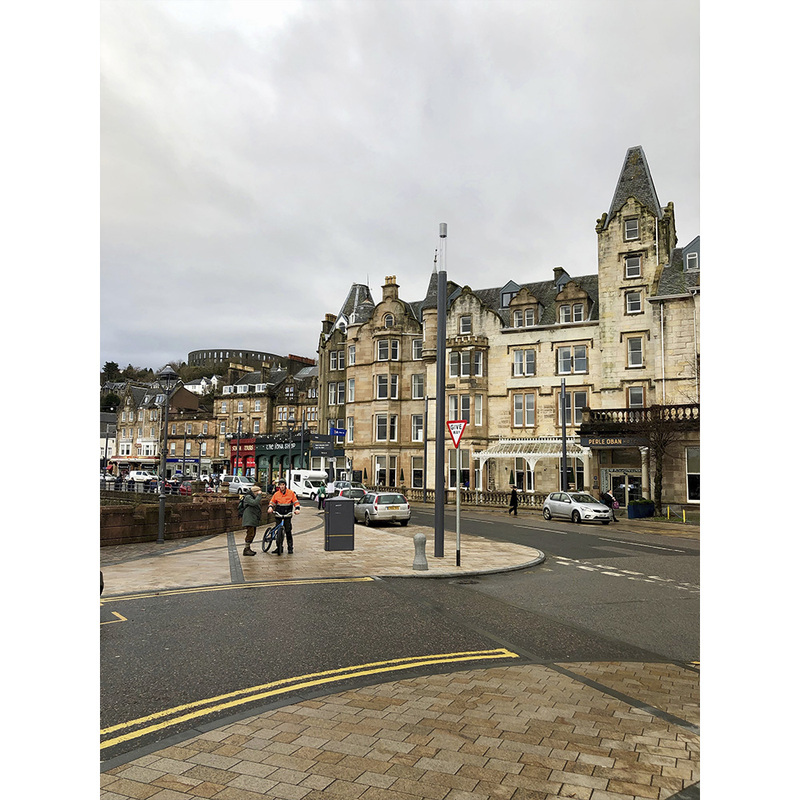 Location – The hotel is located on the water near the pier and it’s the perfect location to explore the downtown area of Oban. Comfortable Bed– We slept great here! 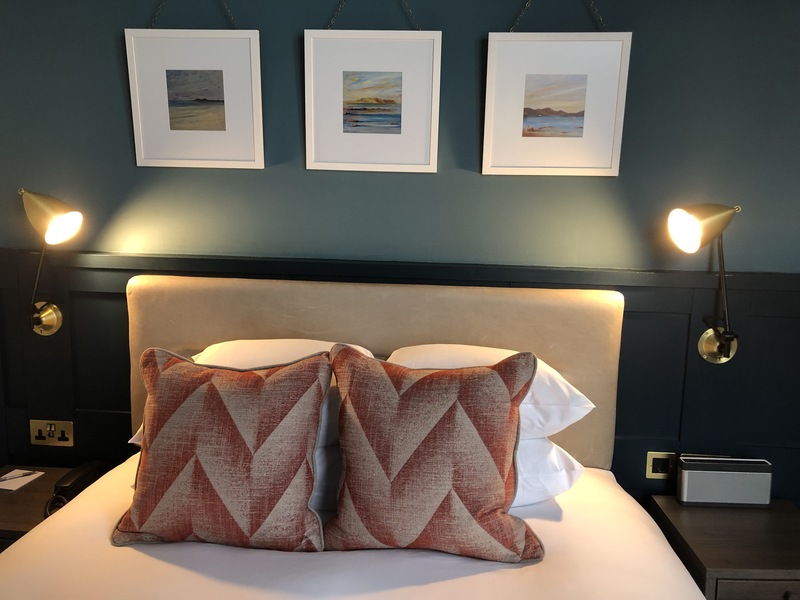 Design – The hotel is in an old building and they have kept a lot of the historic features which matches beautifully with the updated and modern design. Views of the Water – We had a lovely view from our room out over the water that was especially beautiful at sunrise and sunset. 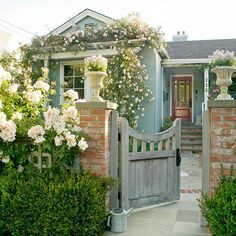 Tiny Bathroom – The bathroom was incredibly tiny and we did have a hard time moving around in there, workable but tiny. Park in the car parks a street over – There are 2 car parks a block away from the hotel and the hotel can give you a map with information on how to get there. No AC – The hotel doesn’t have AC, which wasn’t an issue for us in November but something to keep in mind if you stay during the Summer months. 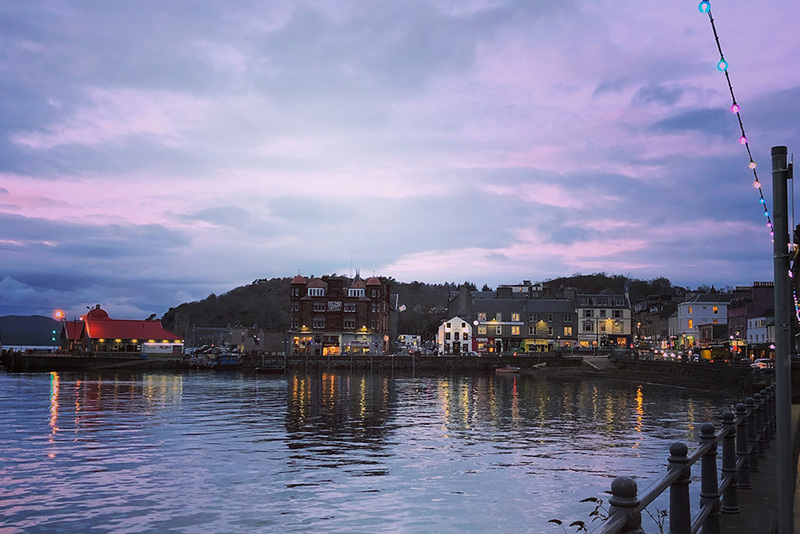 Our final stop on our drive through the Scottish Highlands would be Oban, a little coastal town on the West Coast of Scotland. 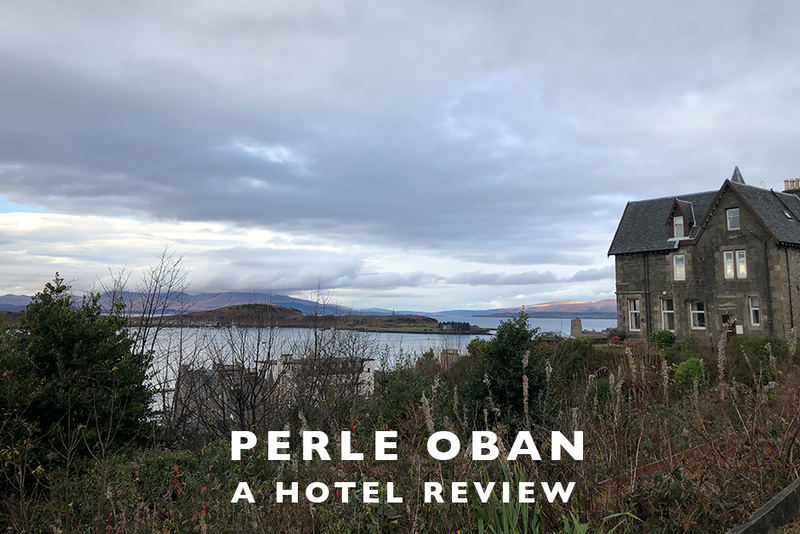 We picked Oban as our final stop mostly because of the Perle Oban Hotel which we stayed at, as it looked so beautiful and the town of Oban was about the right distance we wanted to drive that day for our last stop before heading back to Edinburgh the following day. 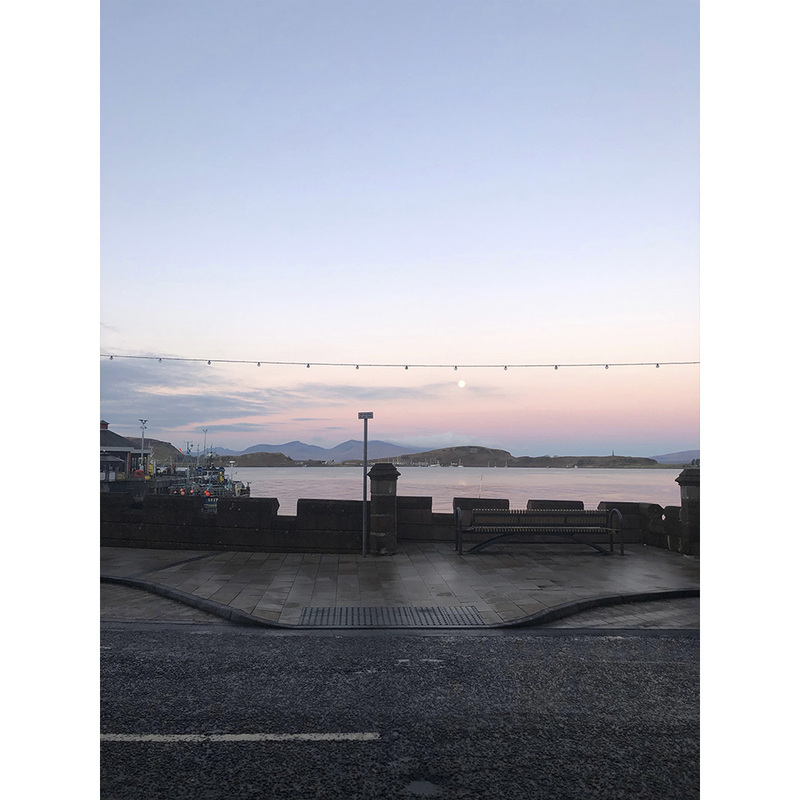 In the end, we actually loved Oban and would definitely go back. 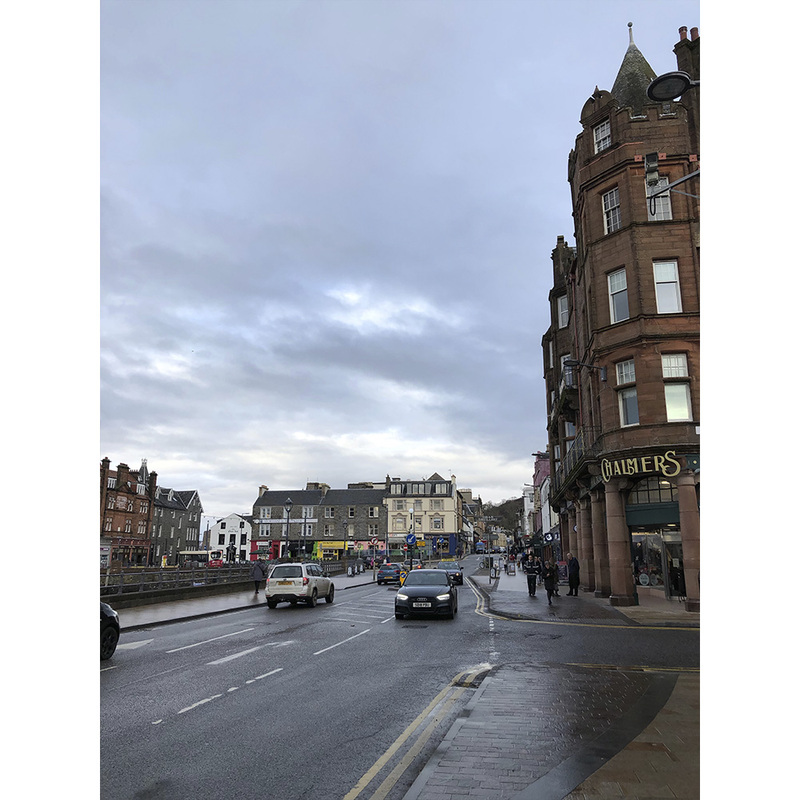 It’s a small little coastal town, famous for one of the older whiskey distilleries in Scotland, but the town vibe was lovely and we thoroughly enjoyed it. 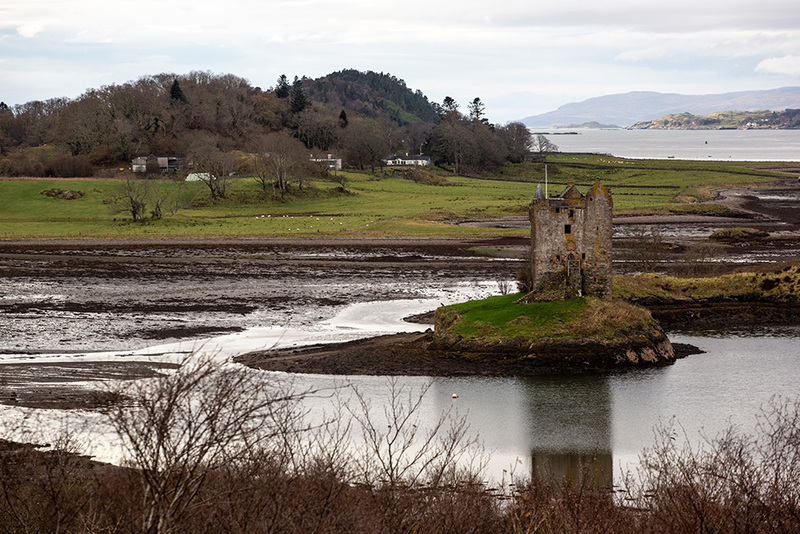 But perhaps what was better about making Oban our last stop, was the breathtaking drive from the Isle of Skye to Oban. 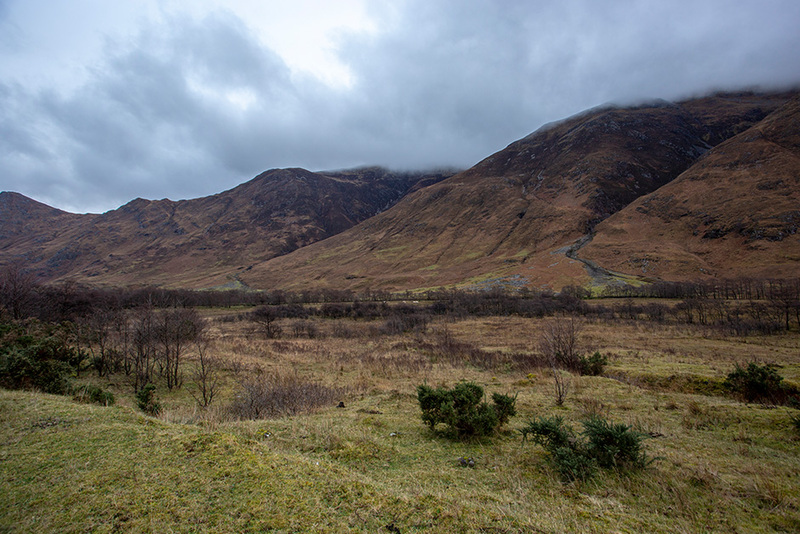 The Highlands in this part of Scotland were magical and were giving us major Skyfall vibes throughout the route. It was our longest day of driving, but dare I say, the most beautiful. We actually spent so much of the drive just taking in the beauty that we took the least amount of photos this day which I actually love because it makes us more in the moment of what’s in front of us when we travel. 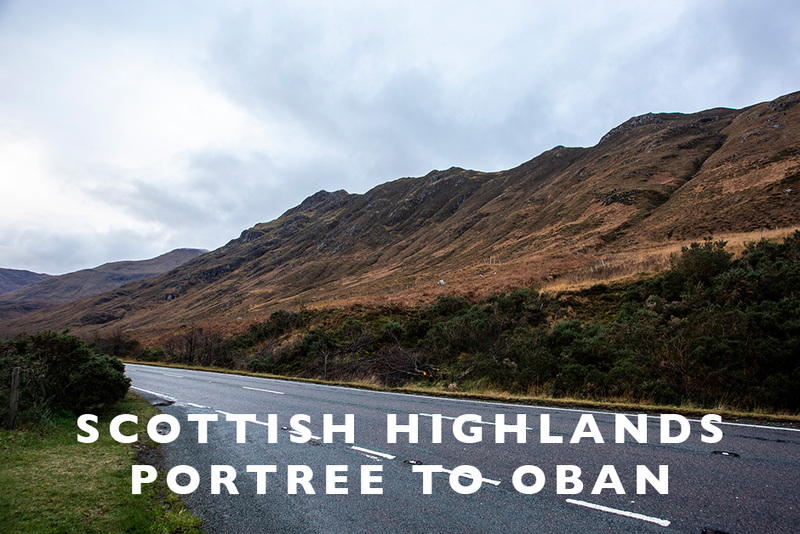 This drive was what I was expecting the Highlands to look like and it fulfilled all those Scottish Highland dreams I had! As I was planning our time in Portree on the Isle of Skye, I knew hotels might be limited since Portree isn’t that big. 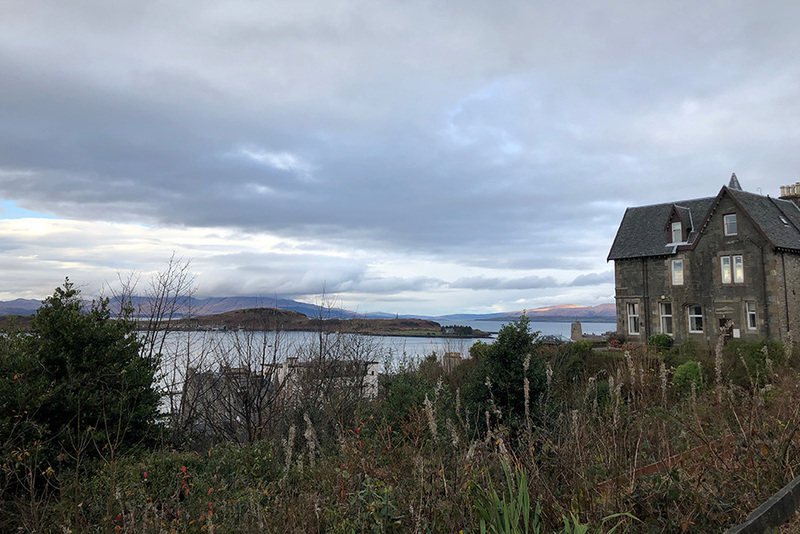 I headed first to Lauren’s blog, Aspiring Kennedy, as I have chatted with her in the past about her trips to the Isle of Skye and knew she’d have some great advice. 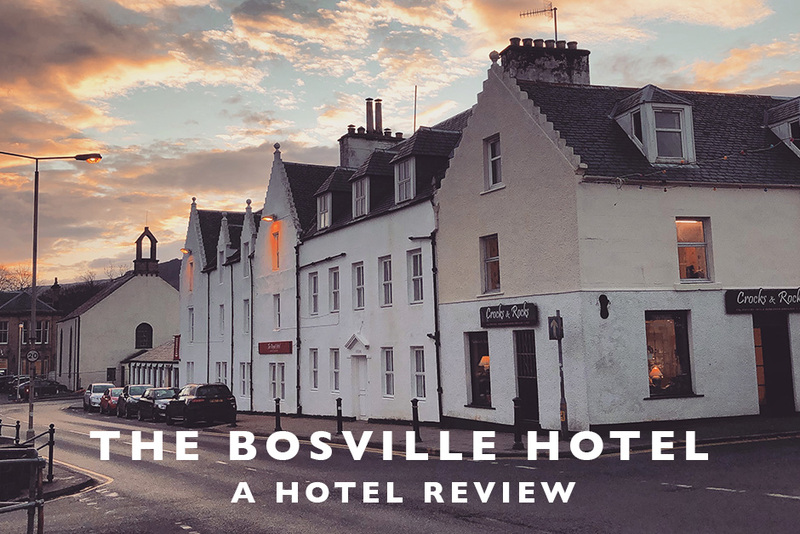 She sure kid and after seeing the Bosville Hotel on her site, I booked it straight away and was super happy with our stay here. 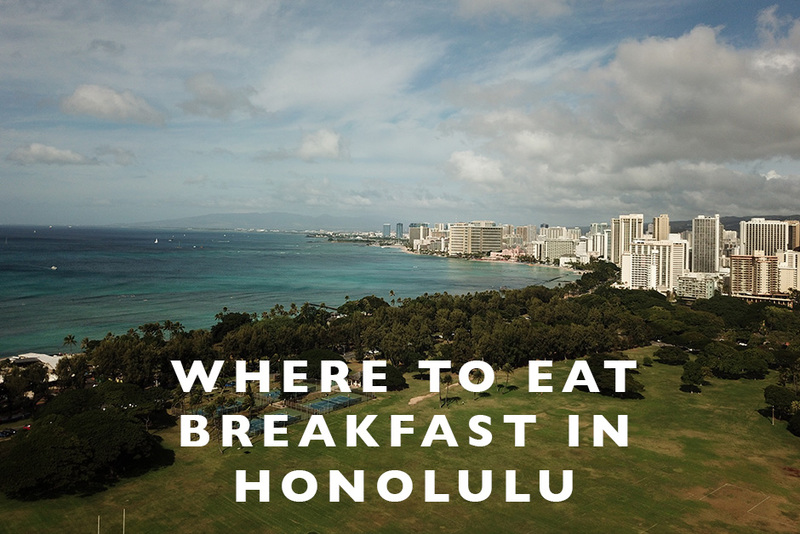 It was super cute, comfortable and came with an amazing breakfast! 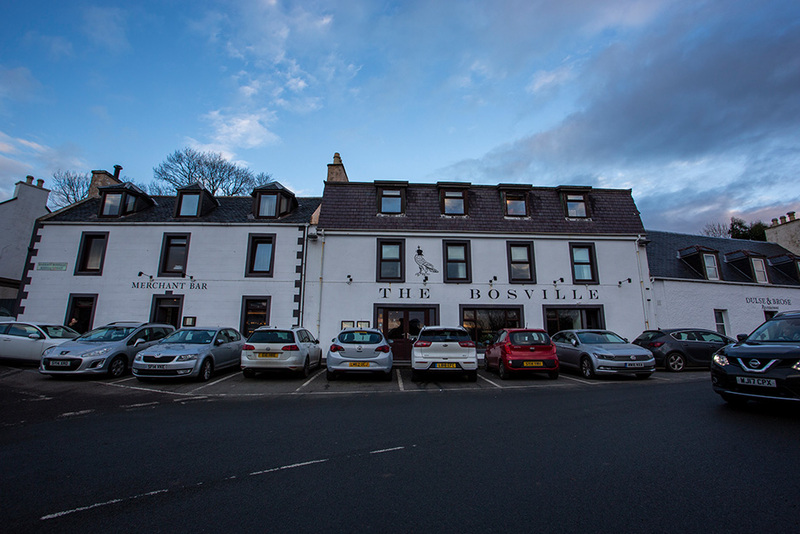 Location – Portree isn’t very big, but the Bosville’s spot right in the center of town is fantastic and super easy to access the different areas of town. The View – We had a room on the top floor with a view out over the famous colorful buildings down on the harbor and it was so beautiful to look out at! 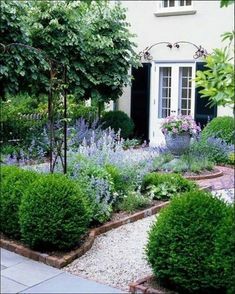 Decor – The hotel is so lovely and decorated beautifully. With a modern take on a traditional design, we thoroughly enjoyed the design from the lobby and restaurant to the rooms. Comfortable Bed – We slept amazing here and the bed was divine! Breakfast Included – I love a good full English for breakfast and the hotel’s breakfast was fully included in our room price which made it so easy. 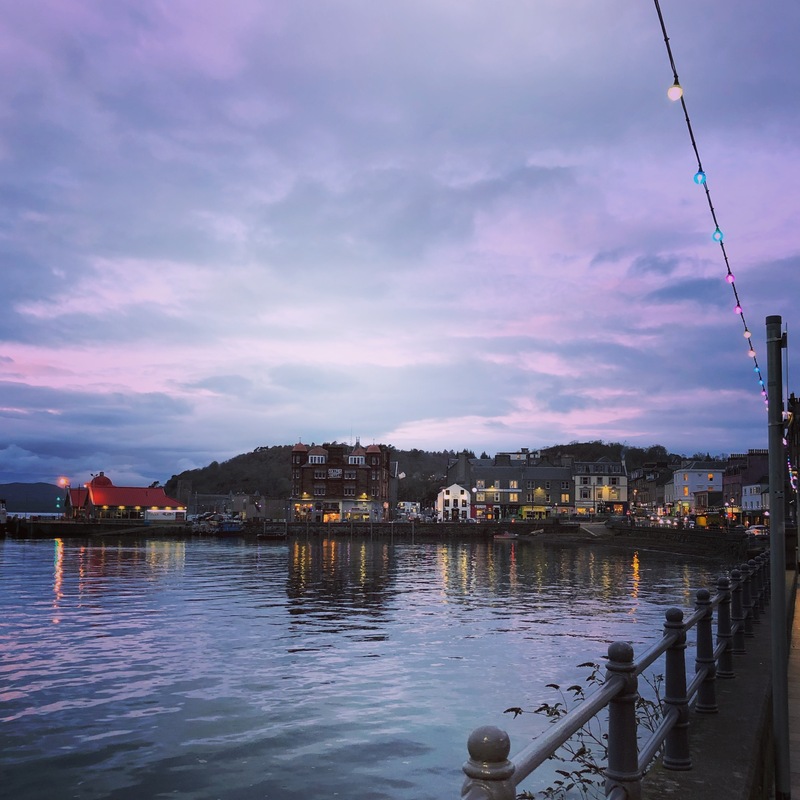 Price – We paid only 110 pounds for our night here including breakfast and I loved the price just as much as everything else about the hotel. 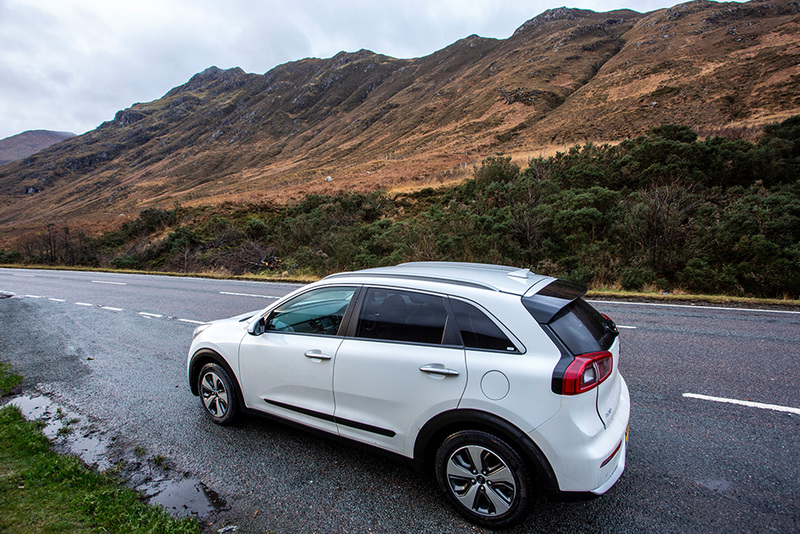 The Parking – The parking in Portree can be tricky as a lot of the town is on hills and the roads are tight. We lucked out and parked in a spot in front of the hotel, but be careful because not all public spaces are for overnight parking. 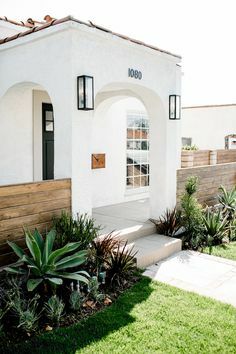 Try to get a parking spot right in front of the hotel – If you can get a spot right in front of the hotel, that’s where you want to be since those are overnight street parking spots. But not all are around town so be sure to ask!